The announcement was made at the sixth edition of Bengaluru Space Expo by French space agency President Jean-Yves Le Gall. India and France on Thursday announced a working group for Gaganyaan, ISRO's first manned mission announced by Prime Minister Narendra Modi on Independence Day. India plans to send three humans to space before 2022. 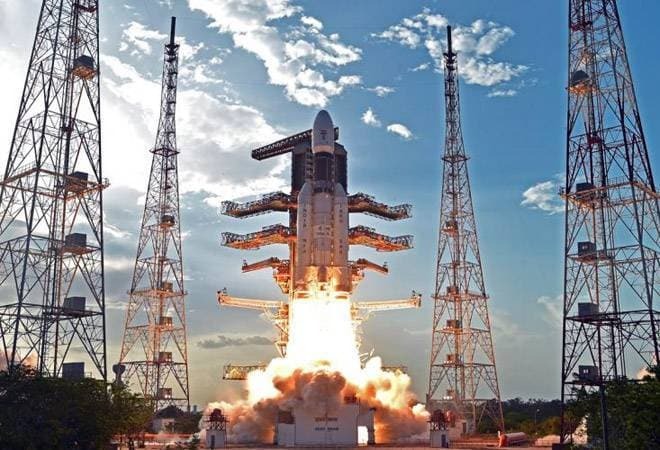 The Indian Space Research Organisation's mission is significant as it would make India one of the four countries in the world after Russia, US and China to launch a manned space flight. Engineering teams have already begun discussions and it is envisioned that infrastructure such as CADMOS centre for development of microgravity applications and space operations or the MEDES space clinic will be used for training of future Indian astronauts, as well as exchange of specialist personnel, Gall said. ISRO plans to conduct experiments on microgravity through its astronauts. French-Indian space cooperation spans in areas of climate monitoring, with a fleet of joint satellites devoted to research and operational applications, innovation, through a joint technical group tasked with inventing the launch vehicles of the future. The two also have plans to work on Mars, Venus and asteroids. Gall said, "CNES is especially proud to be working on this endeavour alongside ISRO to share the experience it has acquired from the first French human spaceflights to Thomas Pesquet's Proxima mission, and to hone our own expertise by learning from ISRO's innovative developments in the field of crew transport.